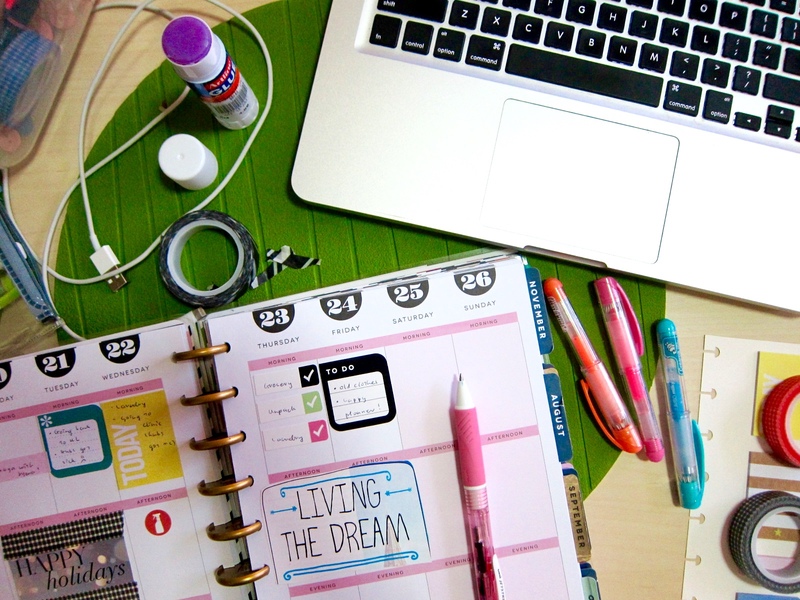 the Happy Planner | escaped. One of the hobbies I've abandoned over the years, is doing journals. I kept a few during my foundation program till uni years, ones that have doodles of hearts and little people on them - but as years gone by, I've completely forgotten about them. Must be splattered around the house, I think. Then I got serious on scrapbooking, because I found a cool store selling scrapping stuff back in Japan. The place I was staying, Saijo; actually had some random stores selling these stuff - the scrapping papers, scissors of all shapes and colors, scrapping kit, etc. So I started collecting them bit by bit, until I was comfortable to make my then boyfriend (now husband) a few birthday cards and graduation card and stuff. Coming back to Malaysia, I discovered Scrap-n-Crop, and started the hobby again, albeit not as active because the stuff..just seems even more expensive here. 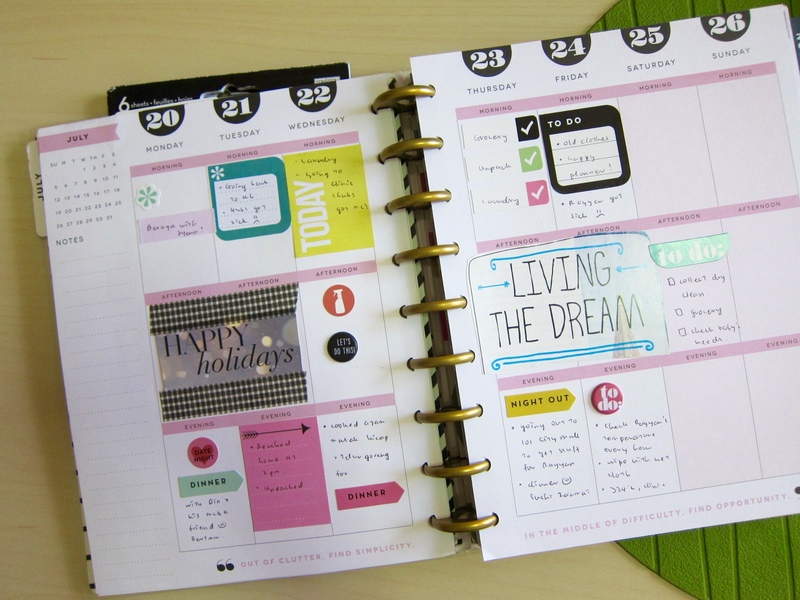 Then, browsing through the site, I discovered they have cool journals and planners. One of them is The Happy Planner, by Me & My BIG Ideas (MAMBI), founded by a mother-daughter team aiming for the creative business. So..the long abandoned hobby is back again! Oh I love everything about the planner. Made my life happier, definitely. The Happy Planner is aimed for those with organizational needs and at the same time wanted some fun decorating for their scrapbooking side; hence the many fun stickers and acid-free papers. I didn't want to spend much on this, so most of time I use magazine cutouts as extra boost. 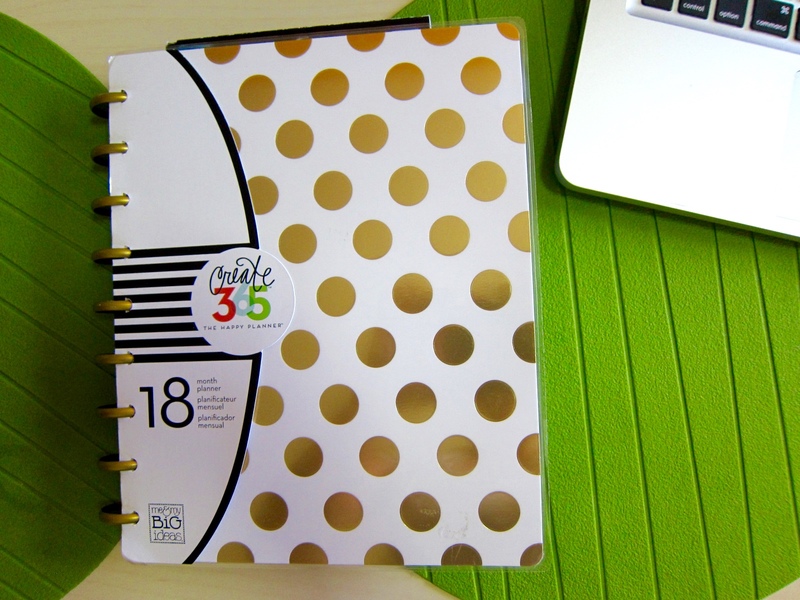 Works great yay - for the planner and my purse haha. The quality is superb. 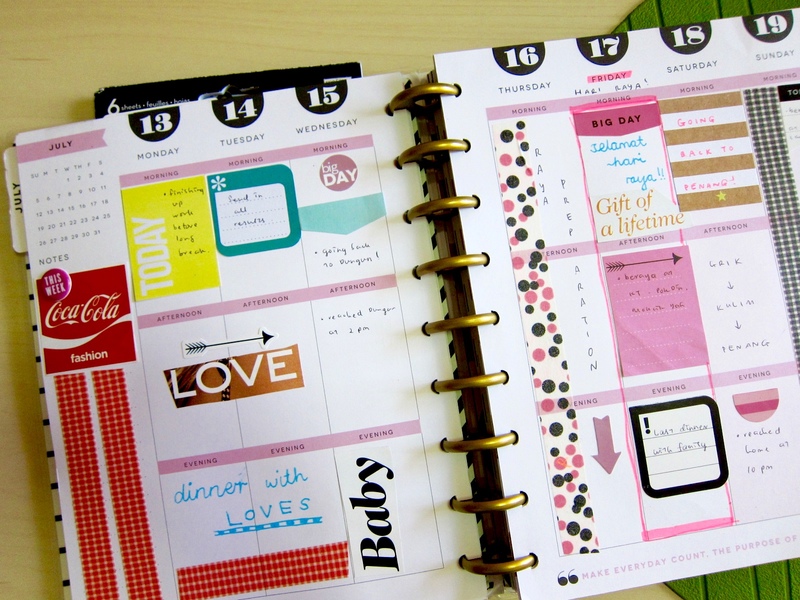 I've never found planners or journals like this - my planning skill now needs to up its game! The cover sheet and ring binder can be customized, too. 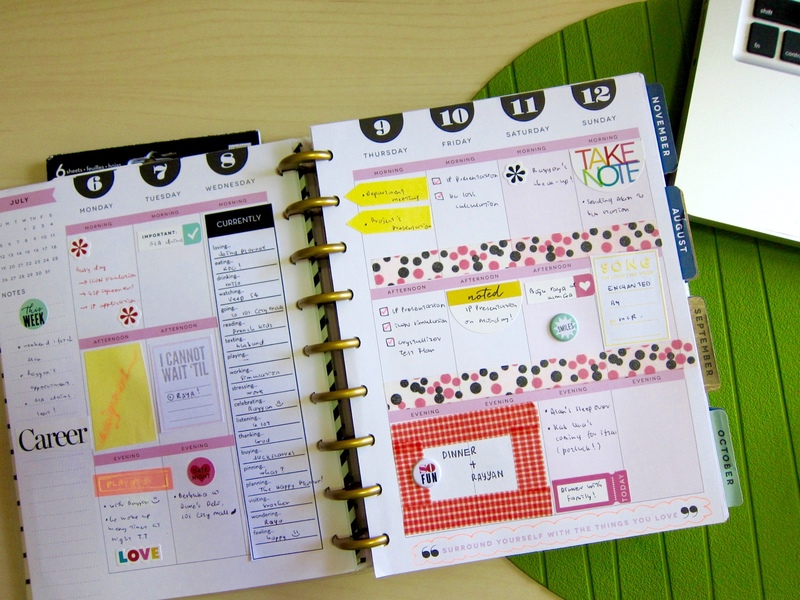 For you organized freaks who want to be a bit more creative with your planning endeavor, you'd spend hours trying to fill the weekly sheets haha. Can't wait to see the completed planner after 18 months.